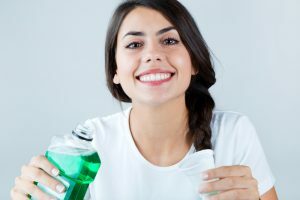 These are some of the benefits that you can enjoy if you start using a mouthwash. Using it with a toothpaste will enhance your dental health for sure. Make sure that you schedule a visit with All Family Dental Care as we can recommend what is best for your mouth!